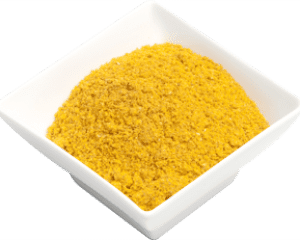 Mustard powder is made when the yellow seeds are finely milled, and are used more often than the whole seeds as it provides more flavour with less effort. 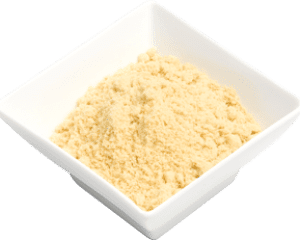 Mustard powder has a mild and slight sweet flavour and pungent aroma. The powder can be mixed with water to form a mustard paste to flavour bbq meats. It releases an earthy aroma when cooked and a savoury and tangy taste. Yellow powder is commonly used in the Western cuisine. It is key ingredient in the Indian blend Panch Phora. Combine with lemon juice, tarragon and vinegar for a salad vinagarette.